Pip Imports and Domestics is dedicated to sourcing delicious, authentic wines. Get to know some of our supplier partners below. Reyes Selections is an emerging portfolio of wines hand-selected by Martin Reyes, M.W. The project grew out of his desire to rekindle relationships with family winemakers formed during his ten years buying for national programs such as The New York Times Wine Club and Williams Sonoma Wine Club. Flagship producers include Alario Claudio, Terre Stregate, Couly-Dutheil and Bodegas Tábula. In Martin's words, "These are small wineries, many family-owned and stewards of their own land. After many years of buying their excellent wines, I began considering many of these producers genuine friends. Launching Reyes Selections is an opportunity to work with them again." 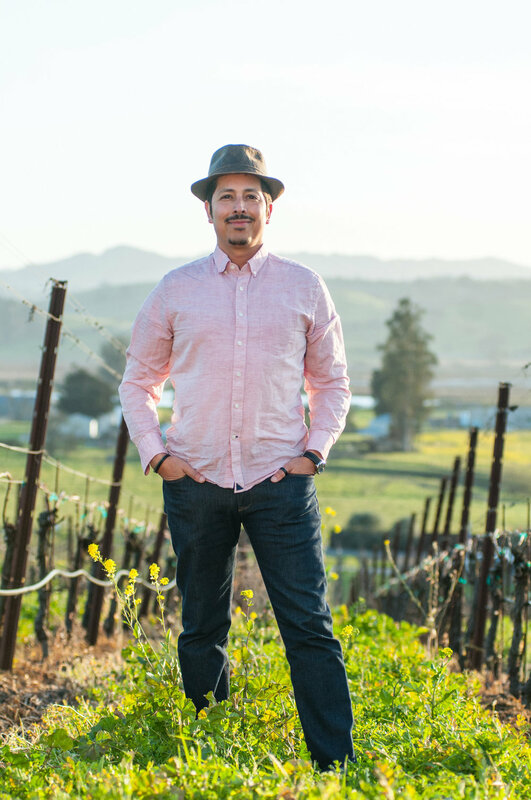 Martin has held influential roles in the wine industry for over 15 years and was named a "Top Forty under Forty Tastemaker" by Wine Enthusiast in 2015. Larry Schaffer's route to winemaking was not traditional; he spent years in publishing before landing a stint as Fess Parker's enologist. His methodology as a winemaker is also unorthodox -- foot stomping and aging whites prior to their release are both par for the course, as are lesser-known Rhone varieties. He personally oversees all aspects of his small winery's operations, so a Saturday in winter might find him in his Santa Barbara tasting room. However unusual his background and techniques, he is racking up an impressive list of 90+ scores from top publications, and legions of loyal fans. 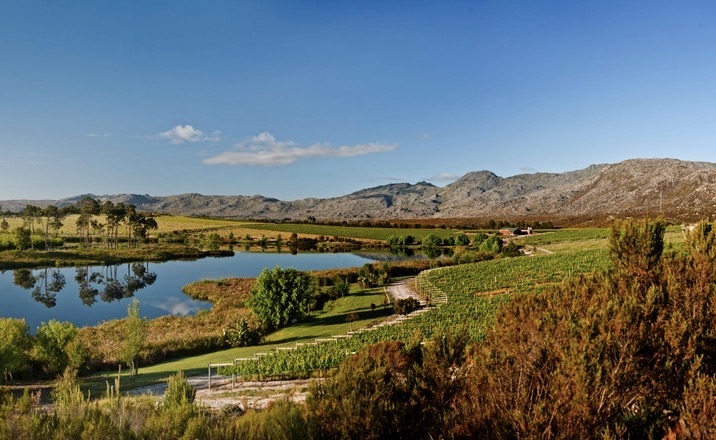 Lothian is owned and operated by brothers Ewen and Gavin Wilson, whose painstaking search for a perfect vineyard site ended when they found a parcel located within a biodiverse and extraordinarily beautiful nature preserve in Elgin. They have since gained international acclaim for their elegant wines, which are made by Master of Wine Richard Kershaw. With barely 2,000 cases produced annually, Peter Paul sources grapes from select vineyards in both Napa and Sonoma counties. They seek to showcase the sunny, easygoing temperament of fruit grown in California without losing the more refined elements of the grape’s DNA and European heritage. Each wine presents the hallmark characteristics of the terroir, while hitting that sweet spot of ripe but not overblown, elegant but not anemic, with everything in proper proportion. 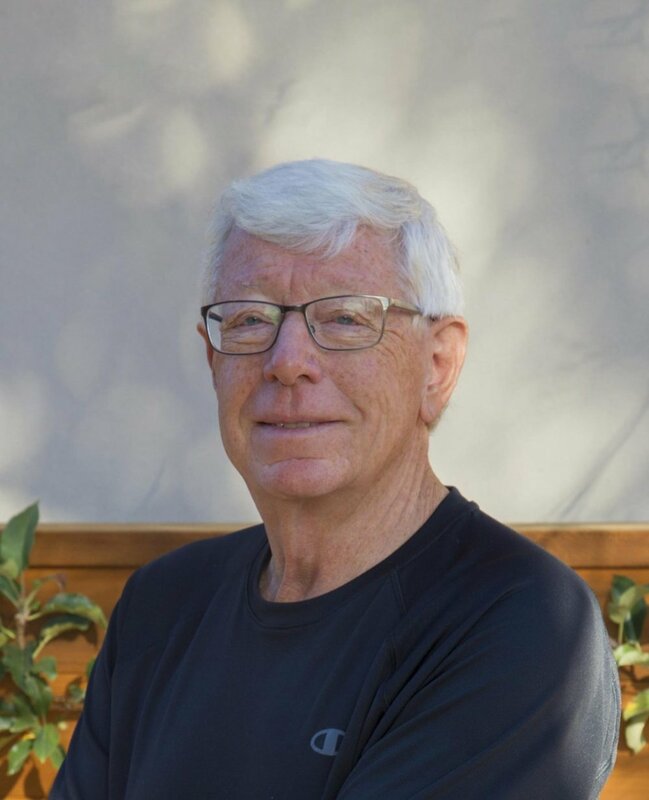 Peter Paul’s namesake founder also created the Headlands Foundation, a non-profit that aims to improve the standard of living for underprivileged children in the San Francisco Bay Area. Viticulturist and Winemaker Jarrod Boyle's Horse Heaven Hills estate was the realization of a dream that began during his time as a viticulturist at Hogue Cellars. Jarrod found a tract of barren land overlooking the Columbia River and saw its potential for winegrowing. Without means or concrete plans, Jarrod shared his find with childhood friend Rob Mercer. When they realized Rob's father owned the land, a sweetheart deal ensued, resulting in the birth of the Destiny Ridge Vineyard and Alexandria Nicole Cellars (named for Jarrod's wife, Ali). The winery consistently turns out the luscious, focused, and balanced wines for which top Washington wineries have become famous.